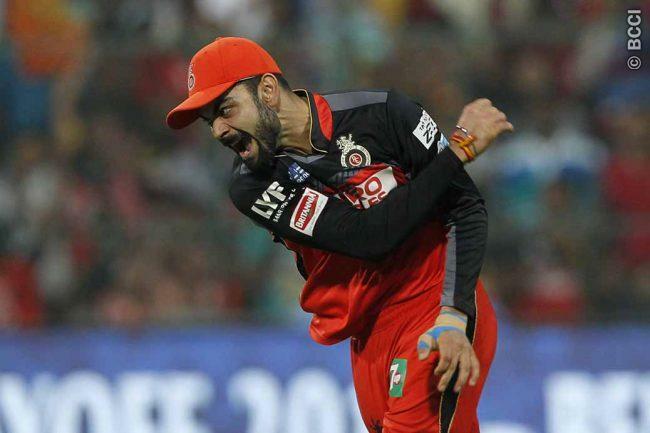 Virat Kohli will miss the first few matches of this year’s Indian Premier League, if not the entire tournament. He sustained a shoulder injury in the 3rd Test against Australia. And, missed the subsequent Test in Dharamshala. The Indian captain Kohli said his injury will take some time to heal completely. 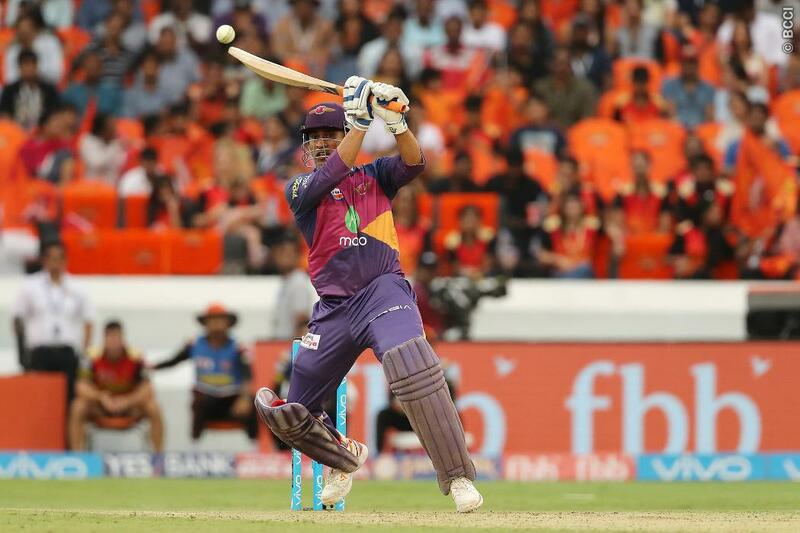 With the Indian Premier League starting next week, it is unlikely that Kohli will risk himself, as IPL is a long tournament. Read More: Is Virat Kohli’s Fitness Really a Concern? Kohli captains Royal Challengers Bangalore in the IPL. He led them to the finals last season, and also had a great run with the bat. RCB skipper, however, will join the RCB campaign later in the season now. The Indian team management would want the shoulder to heal completely. India have a Champions Trophy to defend in the United Kingdom after the IPL. And, they would want their talisman to be 100% fit in the tournament. Even Kohli knows that the injury could flare up, if not completely healed, mid-way into the season as well. So, it is unlikely that the India and Royal Challengers captain would be taking any chance with his shoulder.